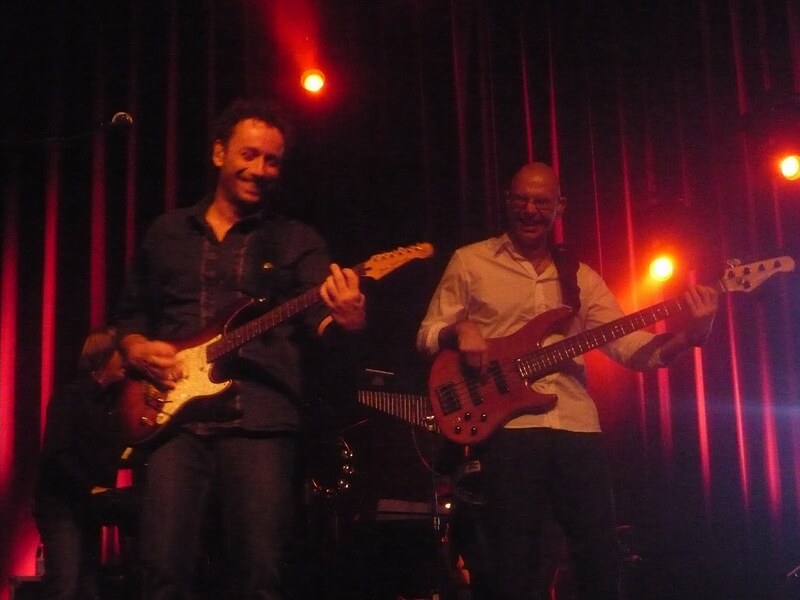 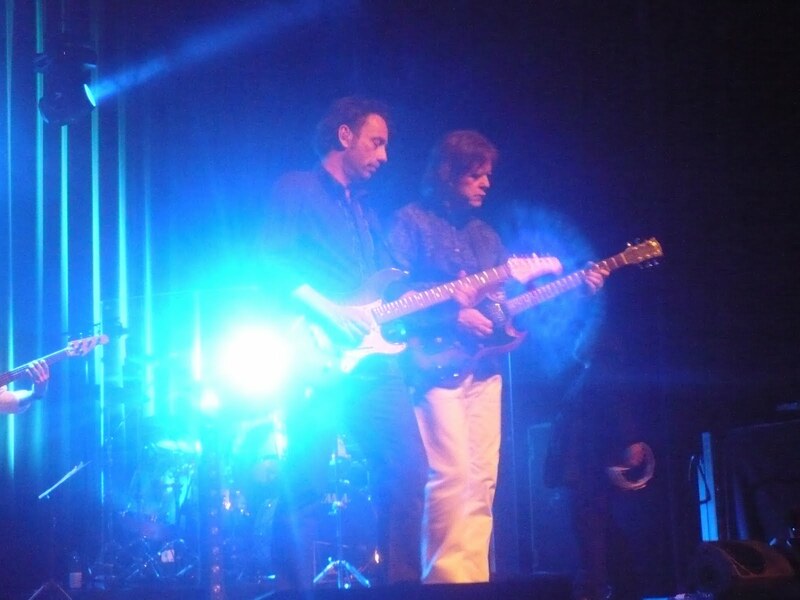 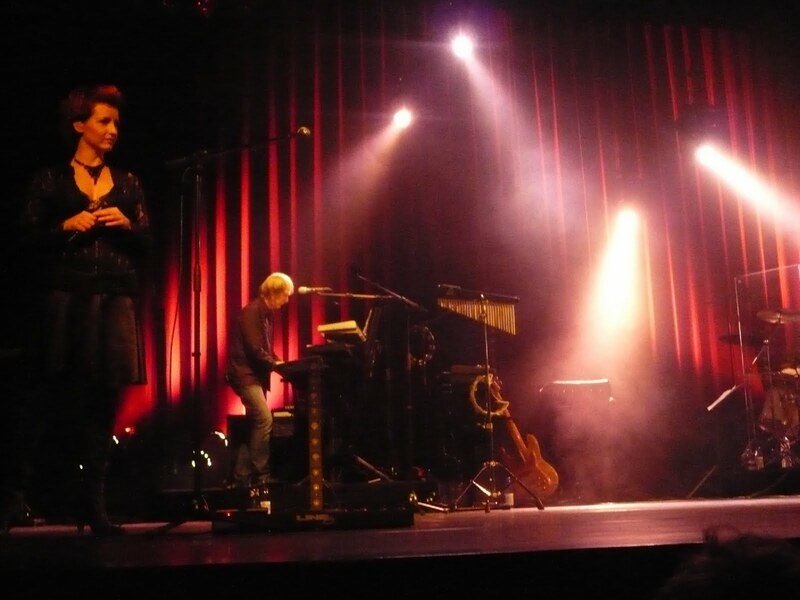 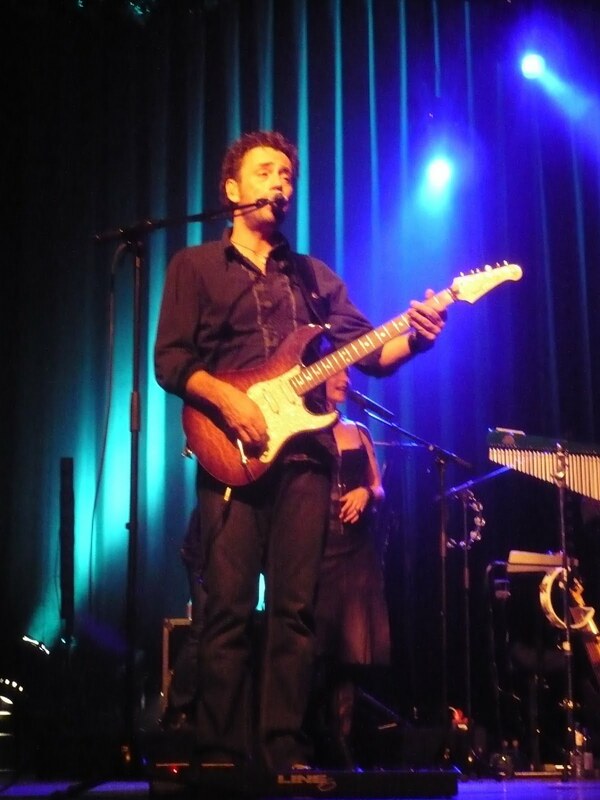 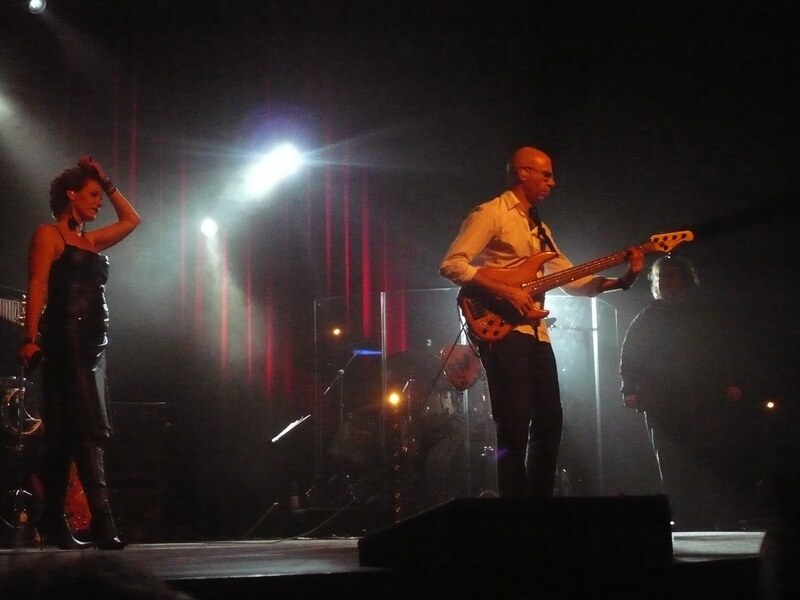 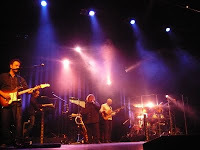 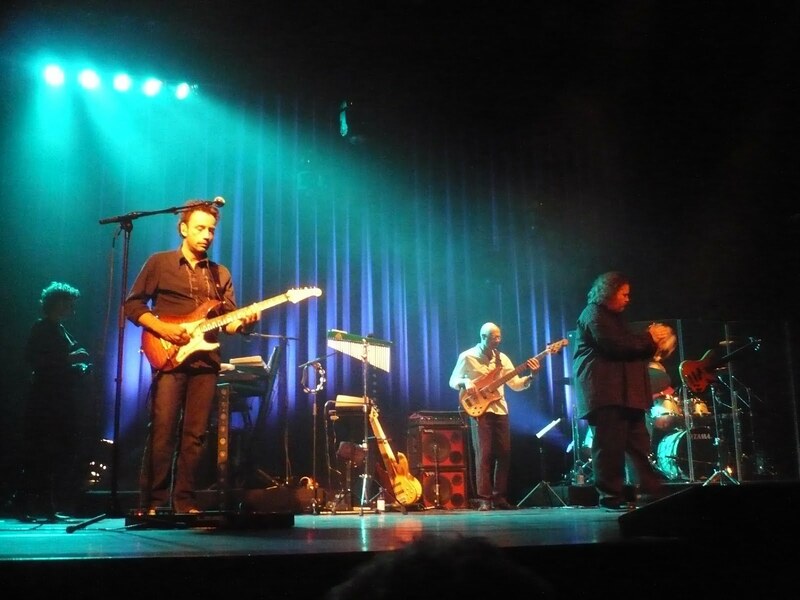 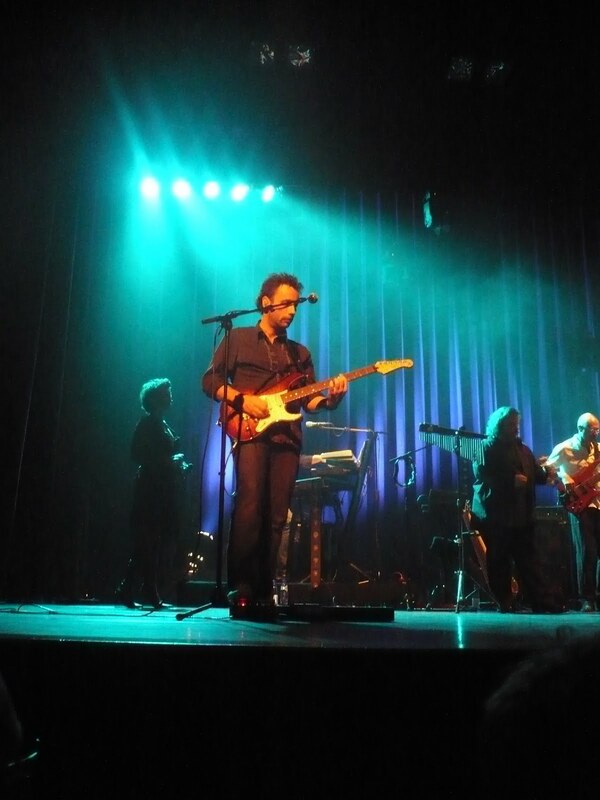 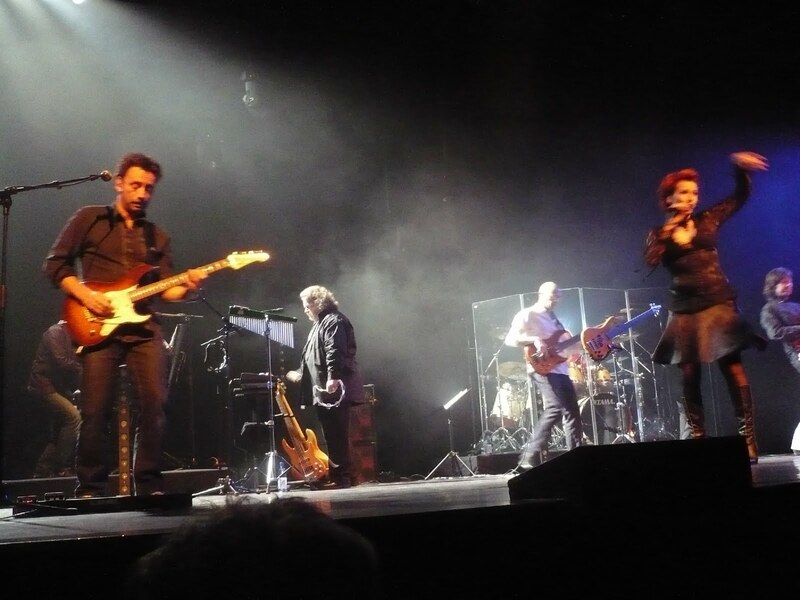 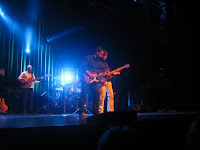 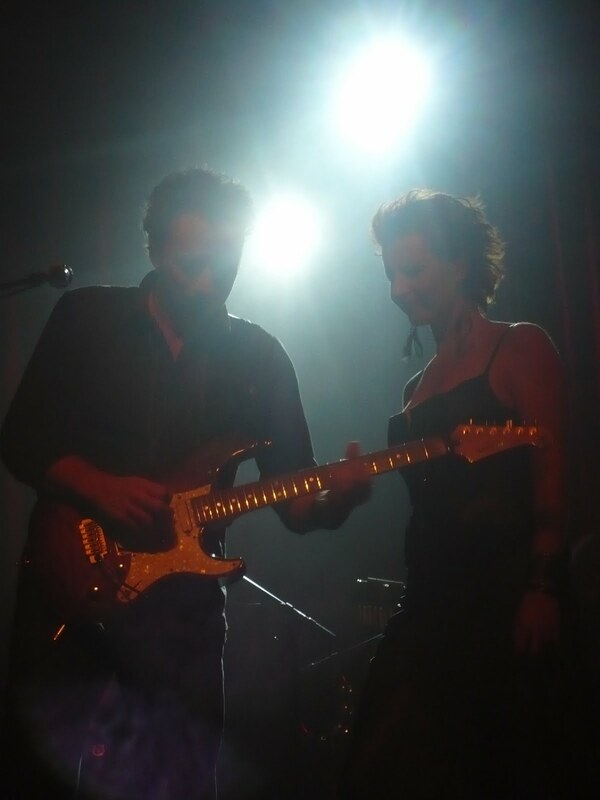 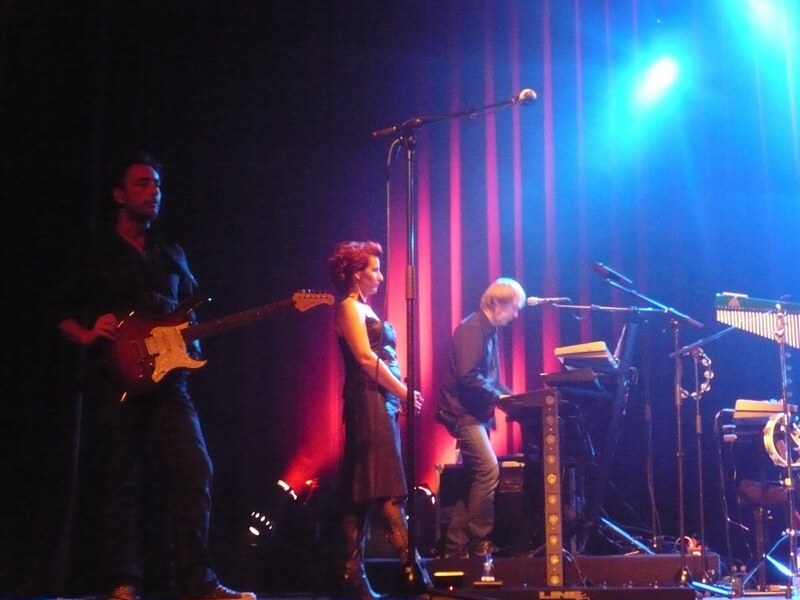 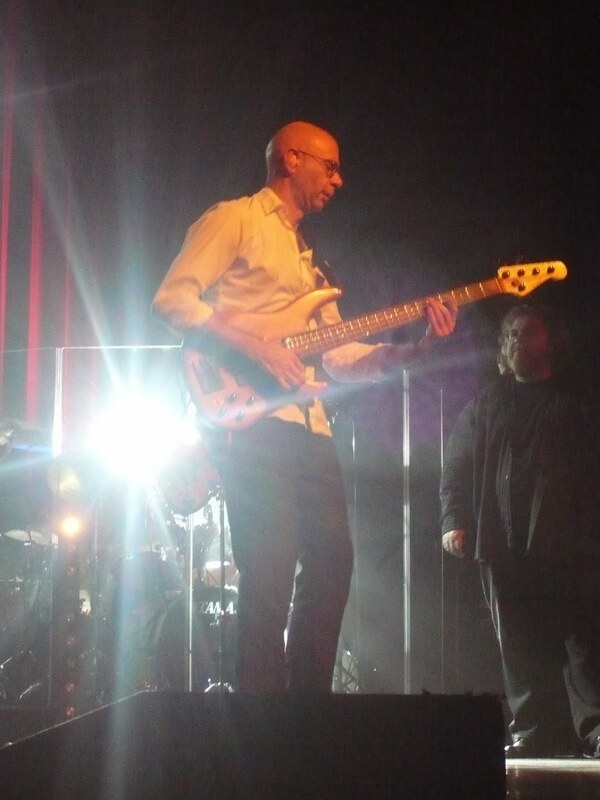 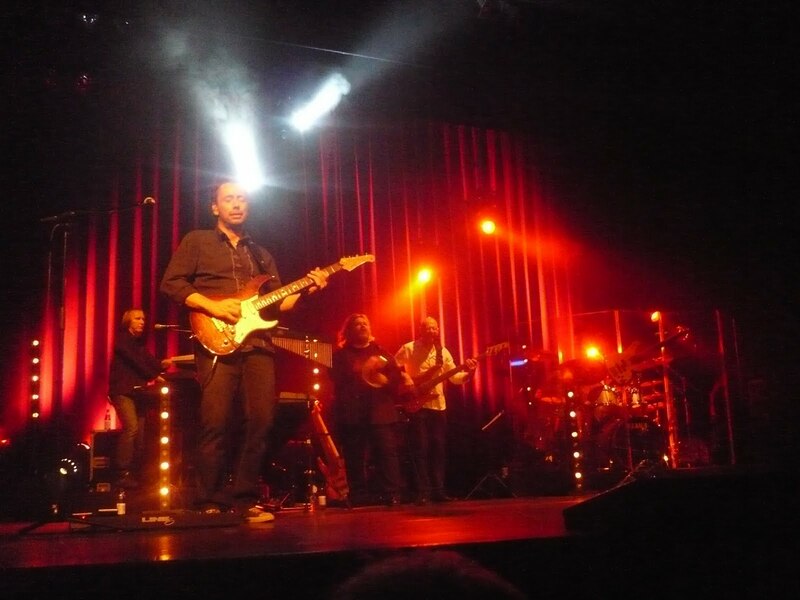 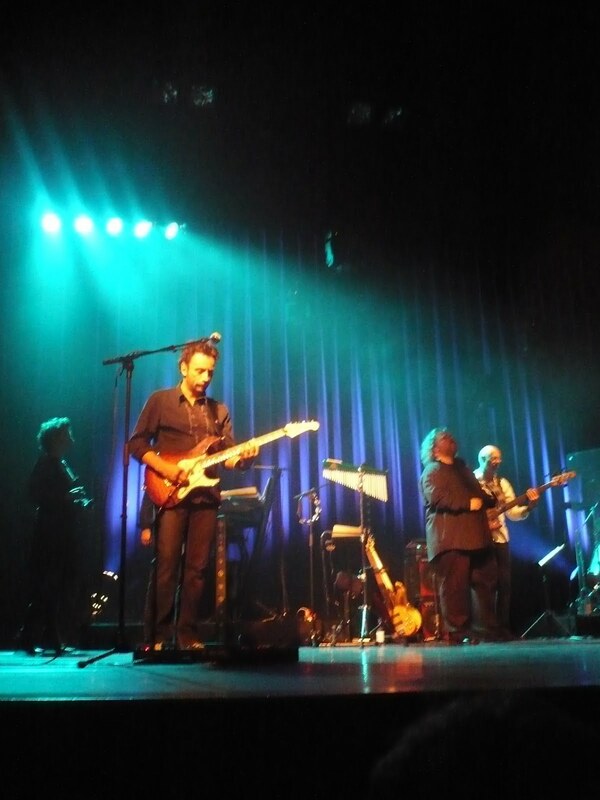 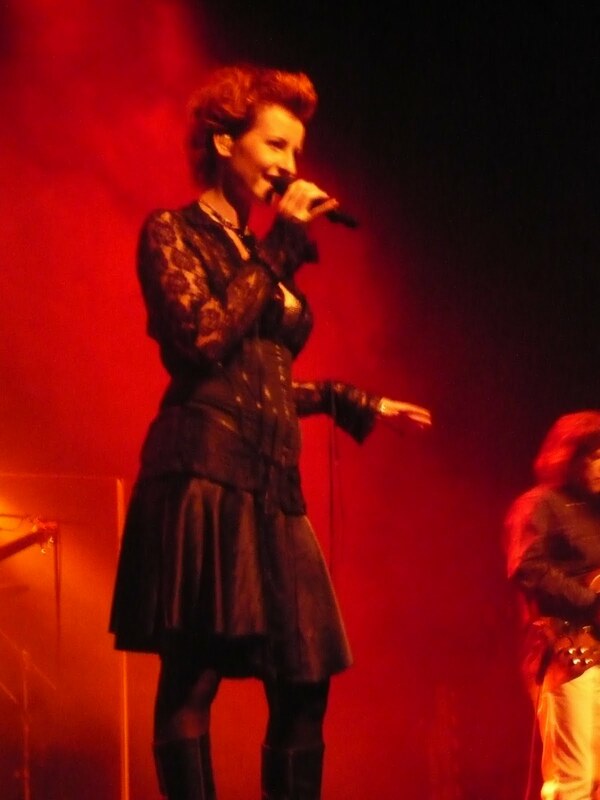 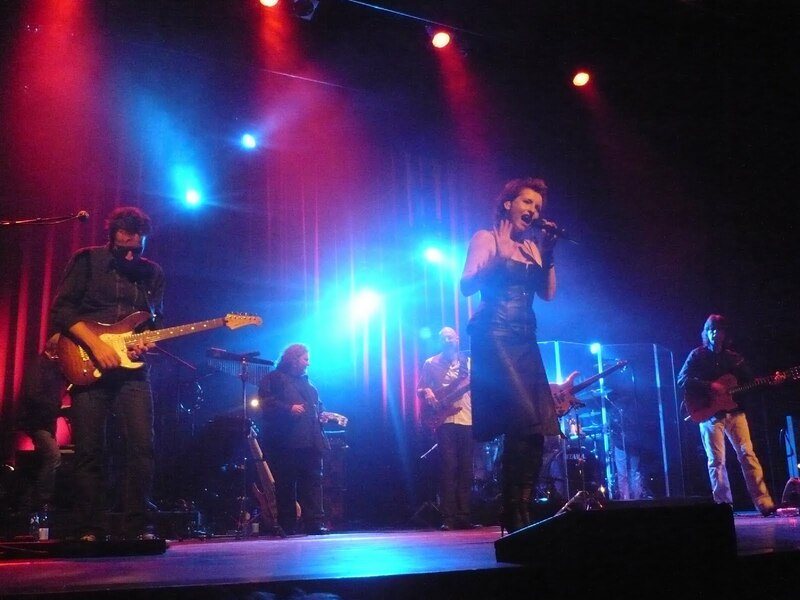 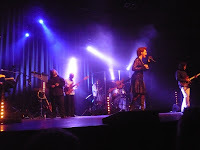 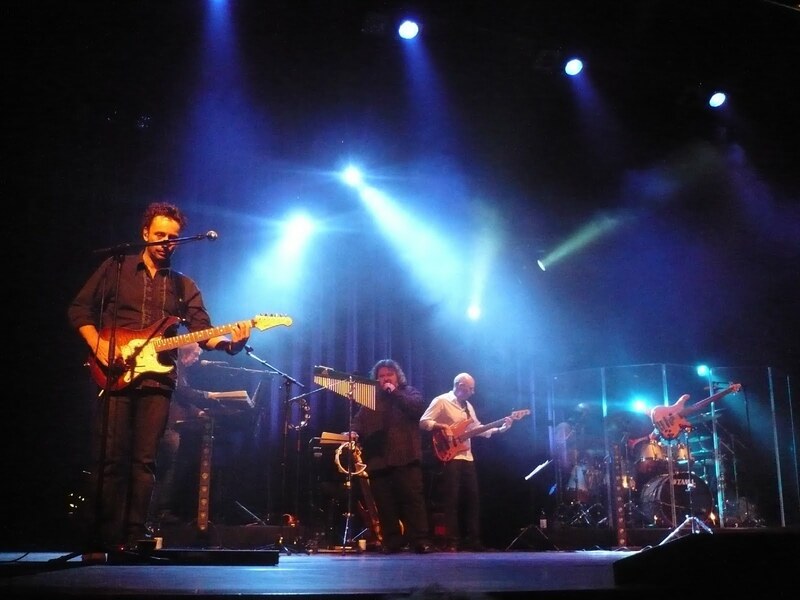 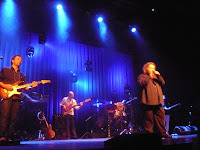 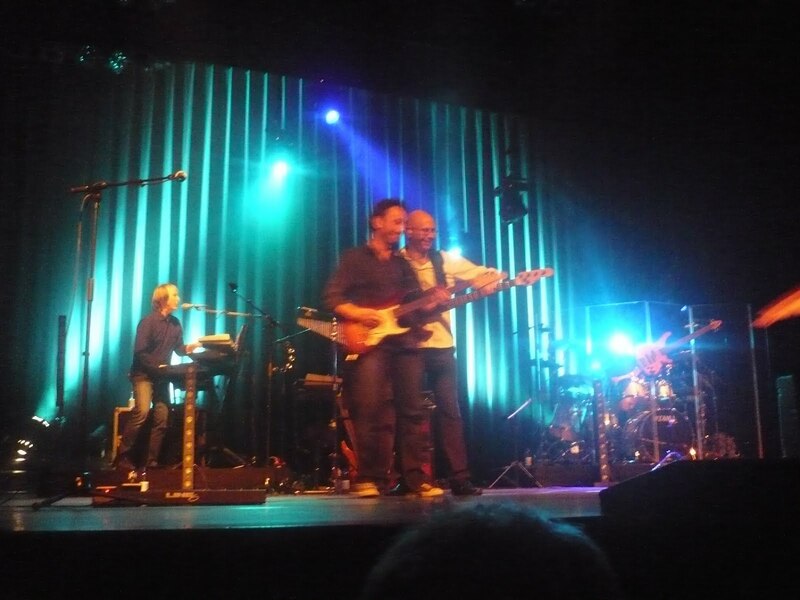 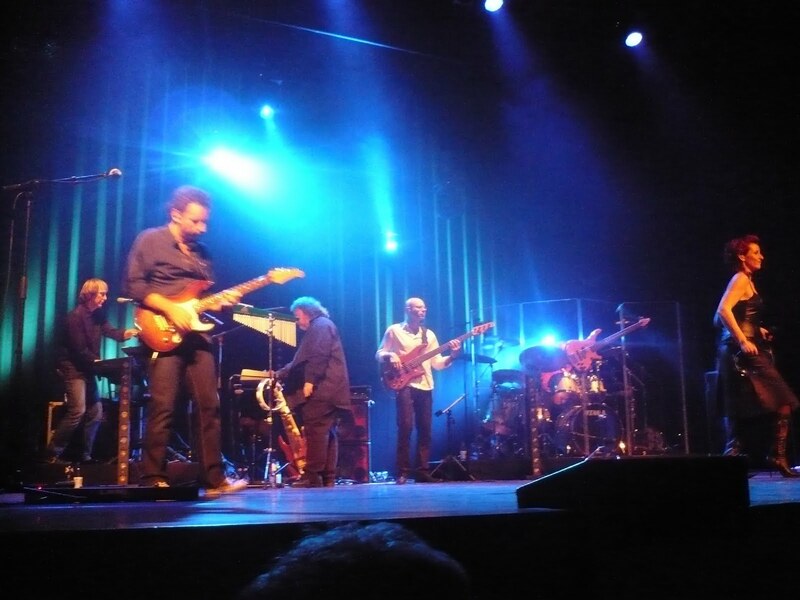 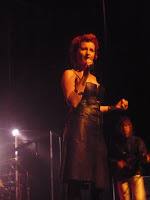 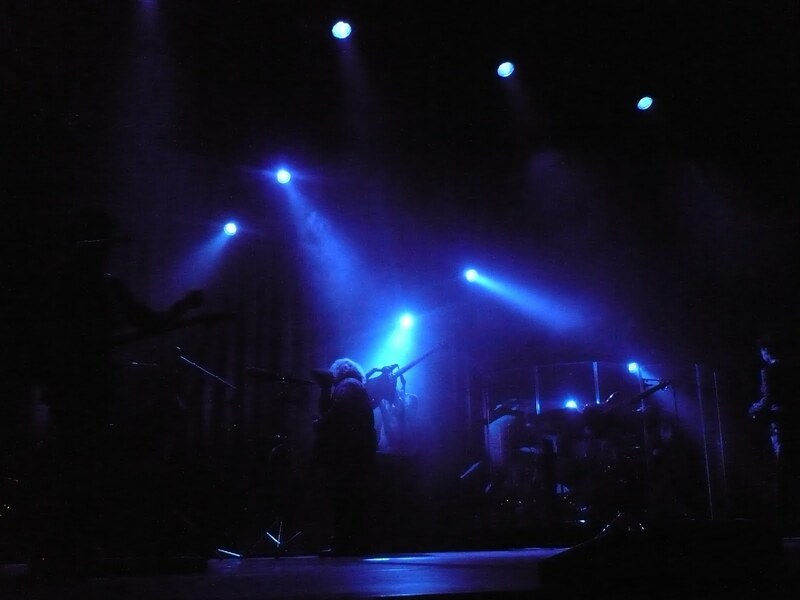 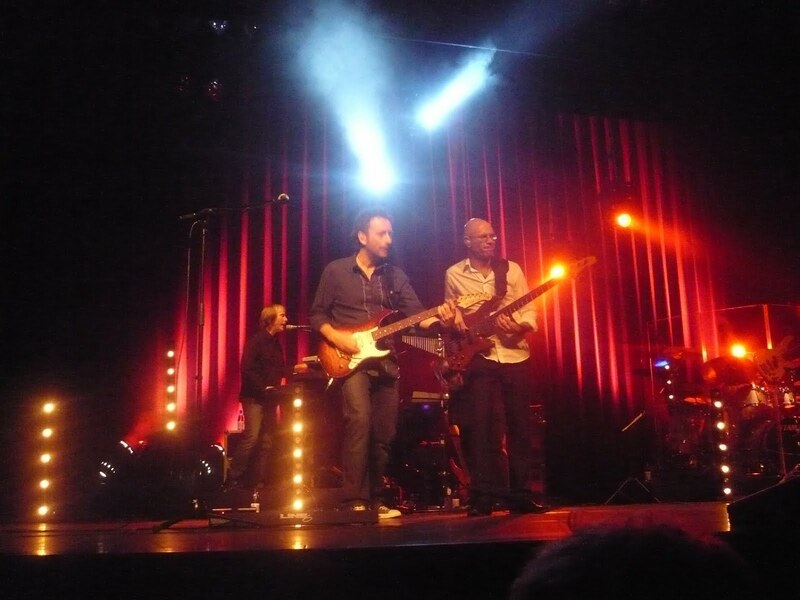 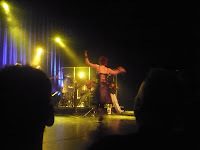 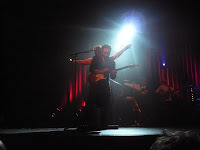 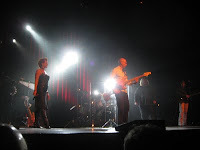 The concert in Barendrecht, on 20 november, was a very good one. 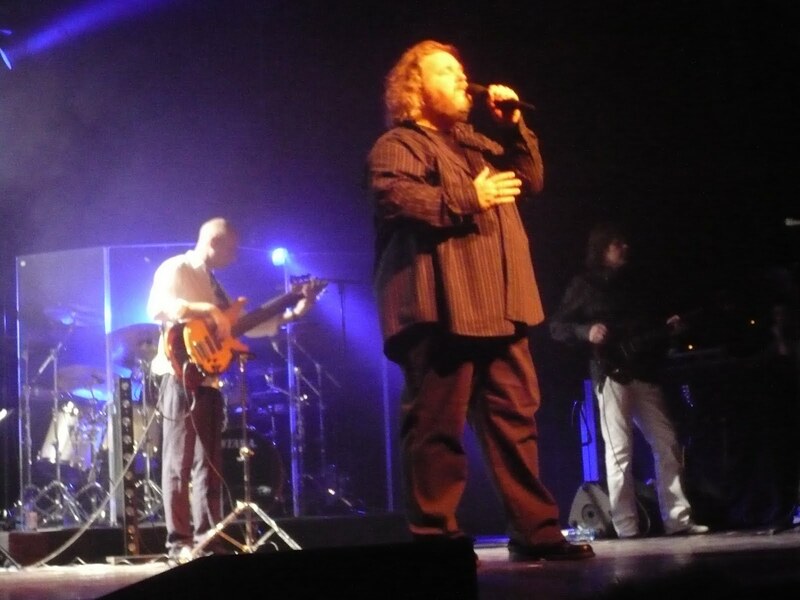 A sold out theatre, a band in great shape, and very good sound (except for a crackle in a speaker in a couple of songs). No long review, here are some pictures instead... (click to enlarge). 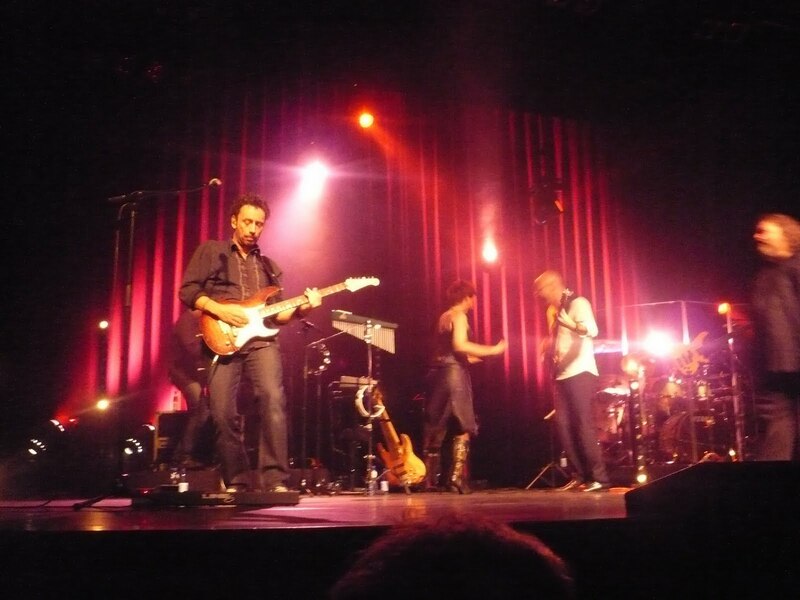 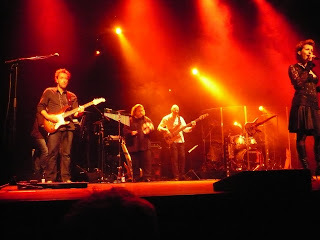 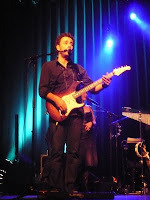 Thanks to Michel Felperlaan for some of these photos! 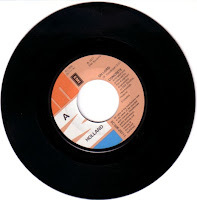 I never had this single in my collection, until recently. 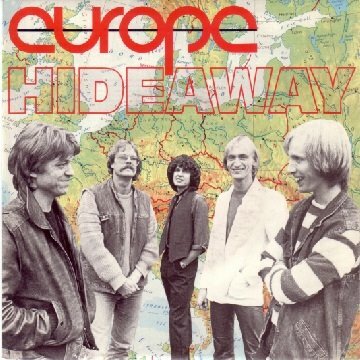 In one of my favourite record shops in Utrecht, I found it for 50 eurocent. 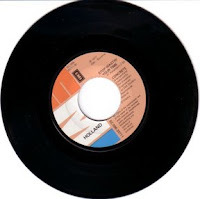 The single is not in perfect condition, and it comes without the picture sleeve. But of course I am happy to have it anyway! 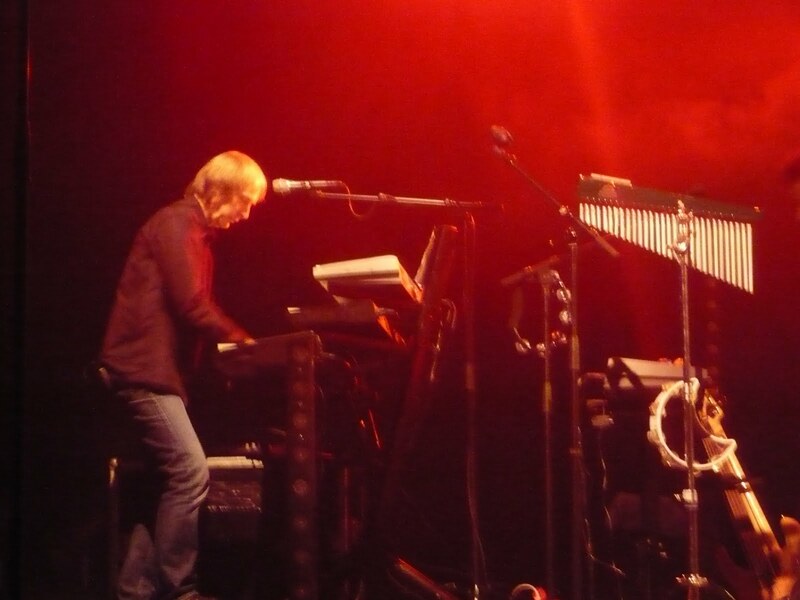 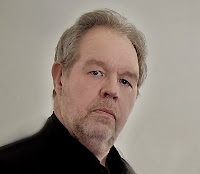 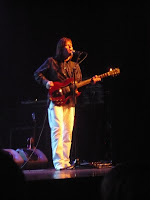 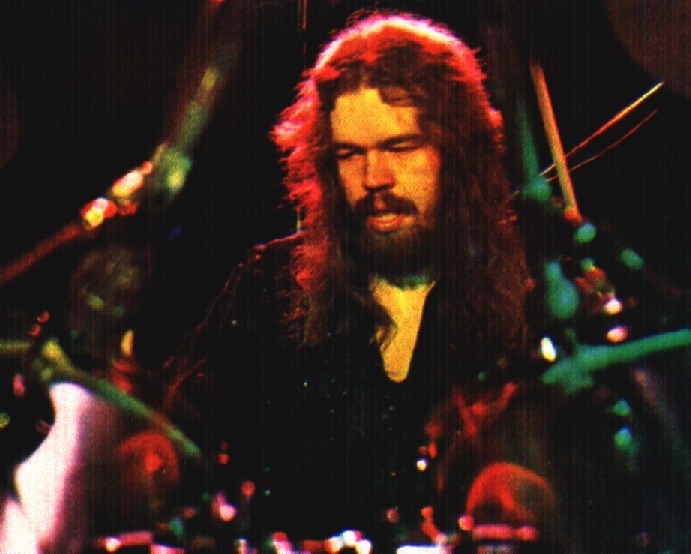 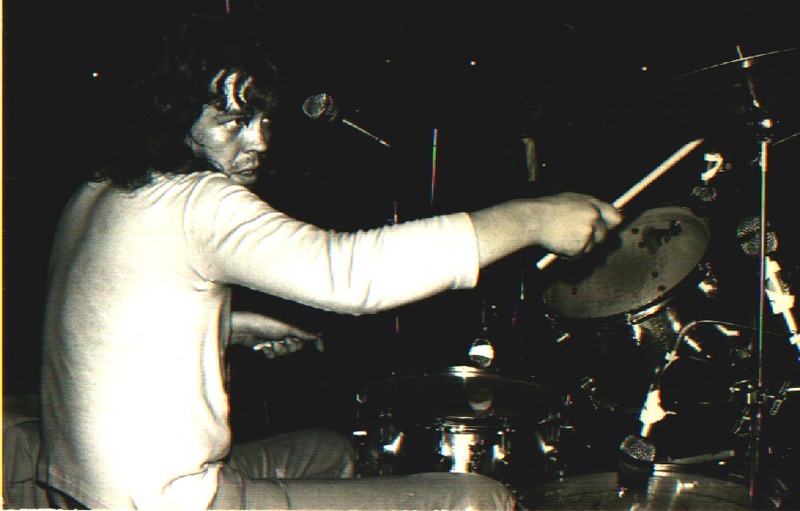 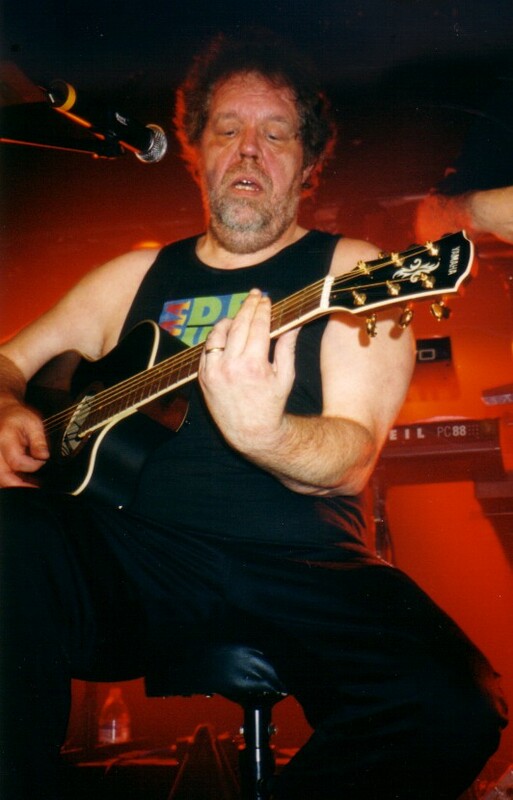 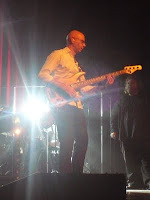 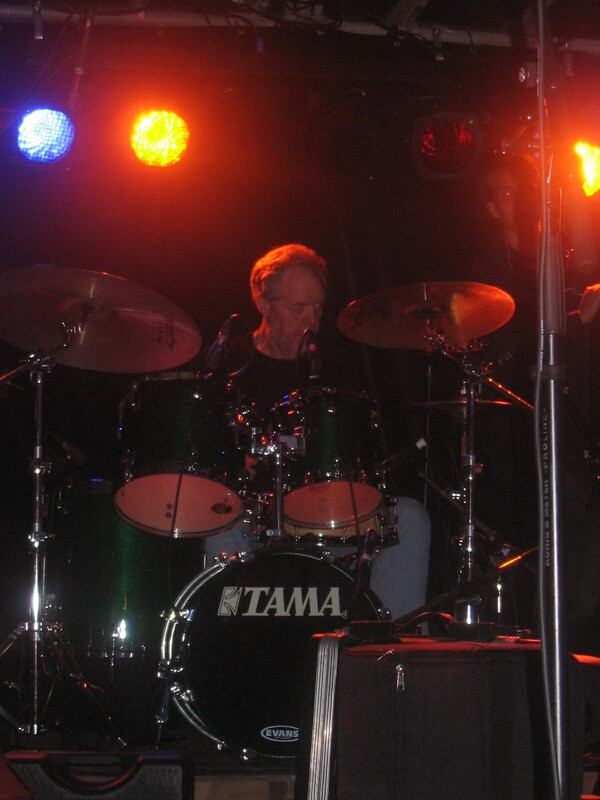 After the split in 1982, Ton Scherpenzeel started a new band. 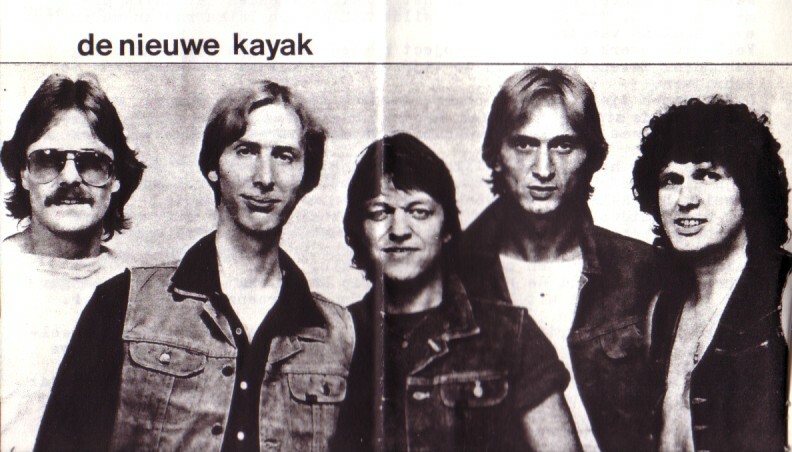 Initially, this band played some live shows under the name Kayak. 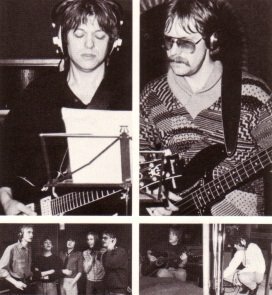 But the new songs that Ton had written, were different in style from Kayak. 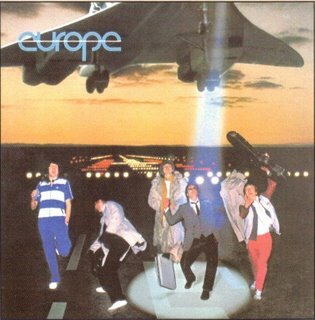 Therefore, they decided to give the band a new name: Europe. 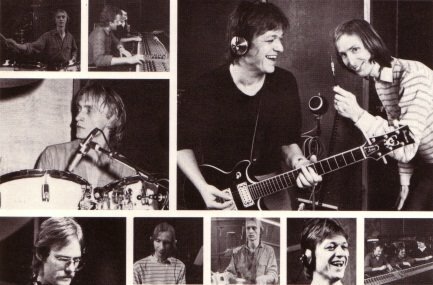 This band had nothing to do with the Swedish band of the same name, that scored a worldwide hit with "The Final Countdown". 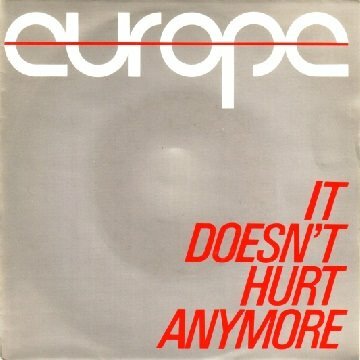 The Dutch Europe was not that successful... 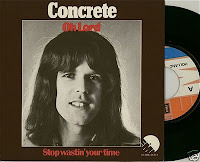 They released 3 singles and one LP. 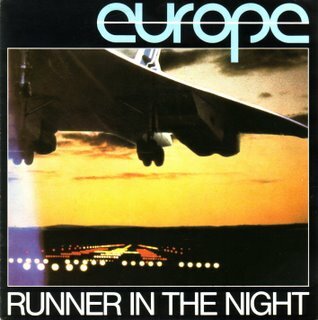 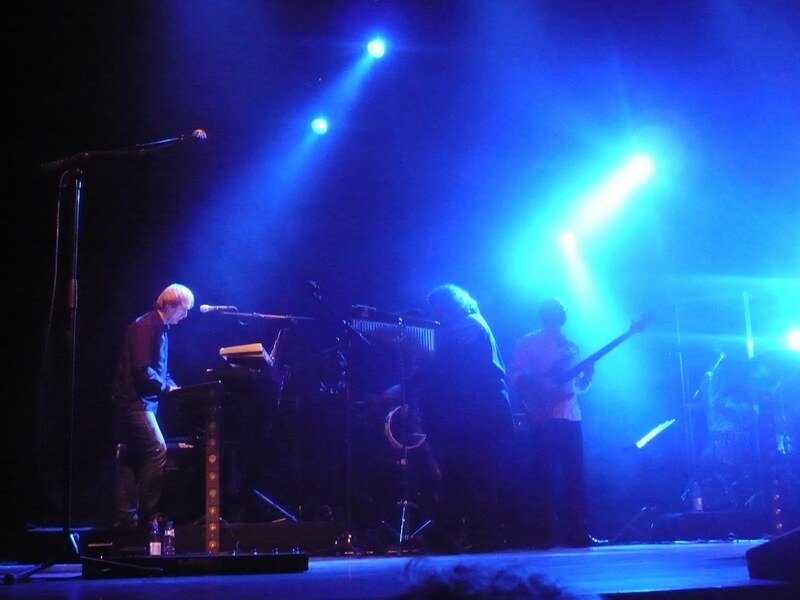 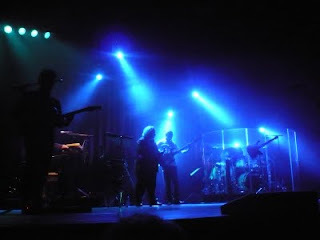 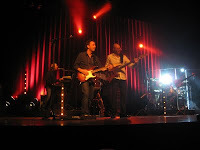 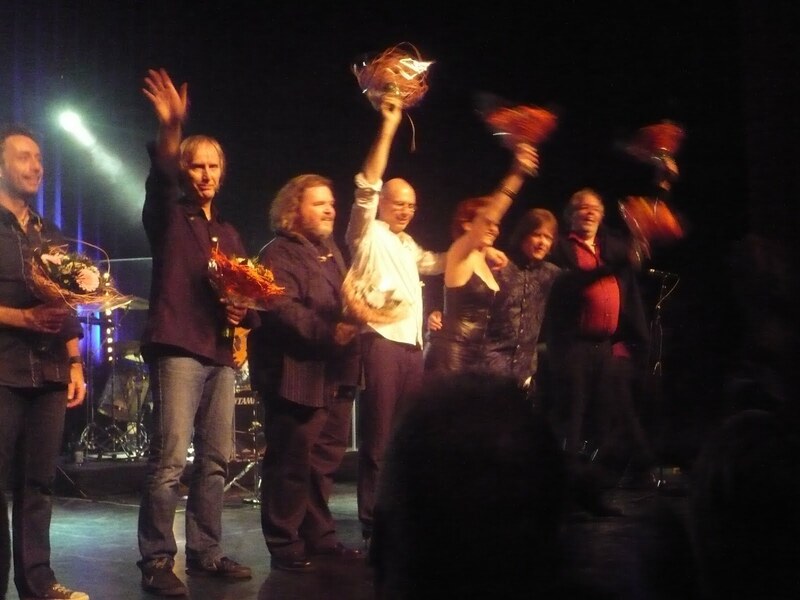 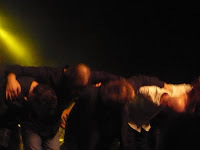 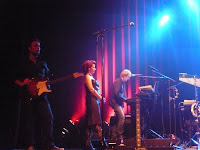 The members of Europe: Ton Scherpenzeel (keyboards), Johan Slager (guitars), Bert Veldkamp (bass), Roger Wollaert (drums), and John Philippo (vocals). 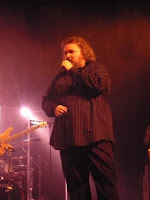 Singer Philippo sadly passed away in 2000. 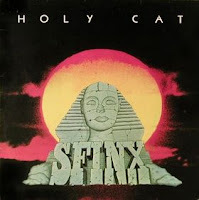 In 1979, Ton Scherpenzeel and John Philippo already worked together; Ton produced the LP "Holy Cat" by John's band Sfinx.